Chris Friebus is the host of the weekly BlahCade Pinball Podcast. Hello. My name is Chris, and I am a digital pinball junkie. Don’t get me wrong, I love real pinball and am not here to convince you digital is better. It simply isn’t. What digital pinball does offer is a valid alternative. There are as of this writing 144 real world tables you can play recreations of either on your iPhone or PC, fully licensed by the original manufacturers. Not too many locations in the world that can boast that number, and these won’t ever be down for maintenance. Various companies make digital pinball cabinets, with working DMD screens, digital backboxes, working solenoids, shaker motors, and tilt bobs to seriously blur the line between real and digital. 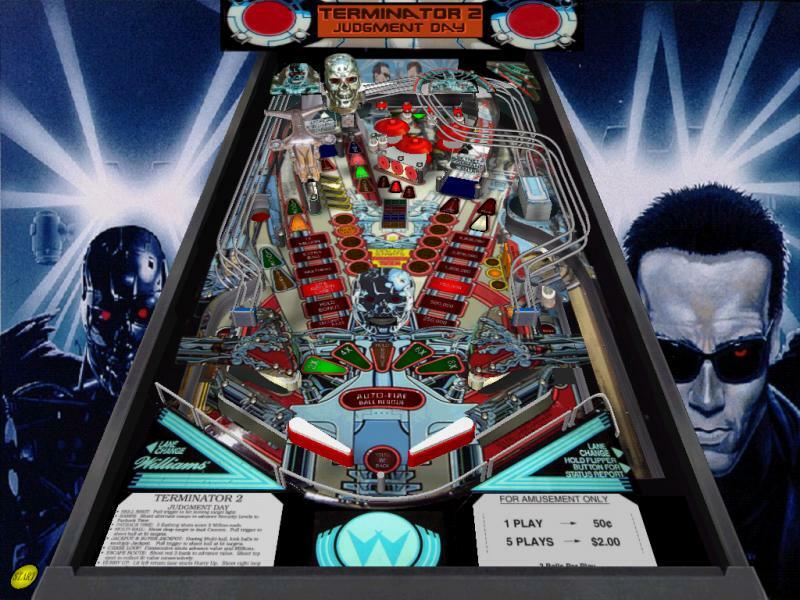 Original pinball titles doing things only possible in the digital realm have swelled in number, with one company having over 70 titles that also offer full cabinet support. The beautiful thing about digital pinball is it’s low cost entry to maximum fun. For the typical price of 5 plays these days, you can permanently own the digital version. In a tournament with a table you are unfamiliar with? Odds are you can play it on your phone and come up with a strategy quickly. Not sure if you want to buy a machine that you’ll maybe get bored of? Play it for 2 weeks straight digitally and see how deep the rules really are. 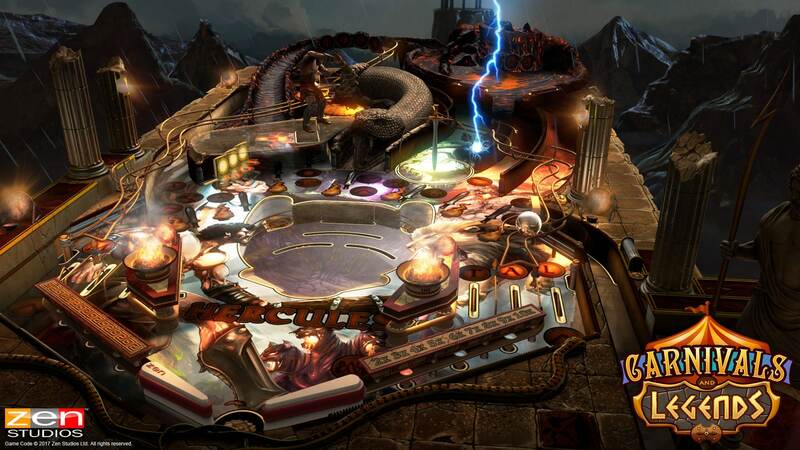 In this age of eSports, it’s only a matter of time before digital pinball joins the fray. So put aside your biases, and let me give you a brief history of what was and what is digital pinball. I happen to be old enough to remember when the Atari 2600 had a pinball game on it. The ball wasn’t even round, but square. Yes, there were flippers, pop bumpers, and maybe even slingshots. It’s been so long, I can’t remember the details of it, nor do I care because it was awful. If you’ve ever played the video mode of Theatre of Magic, that gives you an idea of how bad the game was. Throughout the years, games like High Speed and Pinbot got converted to cartridges for various systems, and again they were a far cry from being anything like real pinball. For that reason, I’m gonna skip forward to when digital pinball actually started looking and feeling like it’s real counterpart. A lot of people will cite Pro Pinball as the start of what we see in today’s digital pinball landscape. Their first table, The Web, came out in 1996 for PC. This was followed up in ‘97 with Timeshock, ‘98 brought Big Race USA, and ‘00 their final table, Fantastic Journey. I’ll be honest, I didn’t play any of these until just a few years ago, but I can see why people still lose their minds over them. Pro Pinball used pre-rendered graphics and produced some of the best looking, photo realistic tables and lighting seen, even to this day. The physics engine used was superb, mimicking real ball bounce and behavior. The major downside was each table was terribly expensive. You were also dealing with original designs, so no real world machine to compare to. Today you can buy Pro Pinball Ultra on Steam for $15, which only gets you Timeshock, but it’s beautifully remastered. 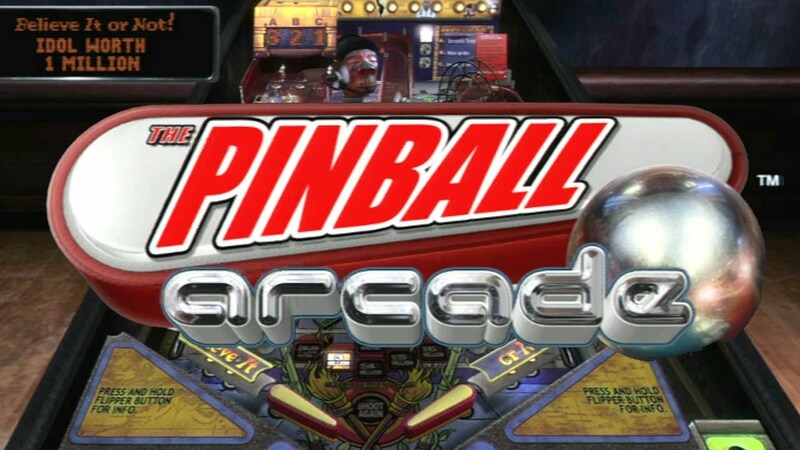 The first game entirely built around existing machines, Microsoft Pinball Arcade, came out in 1998. Featuring 7 Gottlieb pins, it had the look and sound of machines people might be familiar with. Myself, I discovered this game in a bargain bin while searching for a random mahjong game back in 2003. I hadn’t touched a real machine since probably ‘94, but I recognized Haunted House and Cue Ball Wizard among the titles and scooped it up for five bucks. Whoops, slippery slope to addiction, here I come. While the look and sounds were there, the physics in my opinion weren’t. Ball was floaty, flipper trajectory was all over the place, and it did still feel like a video game. Story time; I grew up when arcades were filled with video games, not pinball machines. I was aware of them, probably played a few, but nothing memorable. On the other hand I have vivid memories of failing miserably at Dragon Slayer and Donkey Kong. I know exactly where I was the first time I laid eyes on Zaxxon. I tried to learn how to hold a comb just right so that while playing Track ‘n Field I could double the button pushes (I never did figure it out). No, it wasn’t until about 1989 that pinball made an actual impression. Banzai Run, Haunted House, and Comet. Those three I specifically remember playing, right down to the arcade’s location. Flash forward a couple years, and I’m working at an arcade. In the brief months I was there, we had Bride of Pinbot, Space Shuttle, Earthshaker, and Fire come through the door. The addiction took hold with the double whammy of Rollergames and Whirlwind though. Oh the perks of having keys to the games for unlimited credits! Even after quitting the arcade job, I played pinball regularly up until 1994 or so. I graduated college, time in arcades greatly decreased, pinball faded from memory. So finding something like Microsoft Pinball Arcade made me wonder, where’s the digital versions of Williams and Bally machines? The Gateway to Digital Pinball Addiction! My personal favorite that I had this overwhelming nostalgia rush for was Whirlwind. I needed to see it again, so onto the internet I went just hoping to see pictures or hear it’s music. And that is when i discovered Visual Pinball. VP was a program for the PC that allowed you to build your own virtual pinball. It became available to the public as VP8 in 2000, as really nothing more than a beta. A community of ‘authors’ started squeezing every last ounce of juice from it and not just to create original tables. 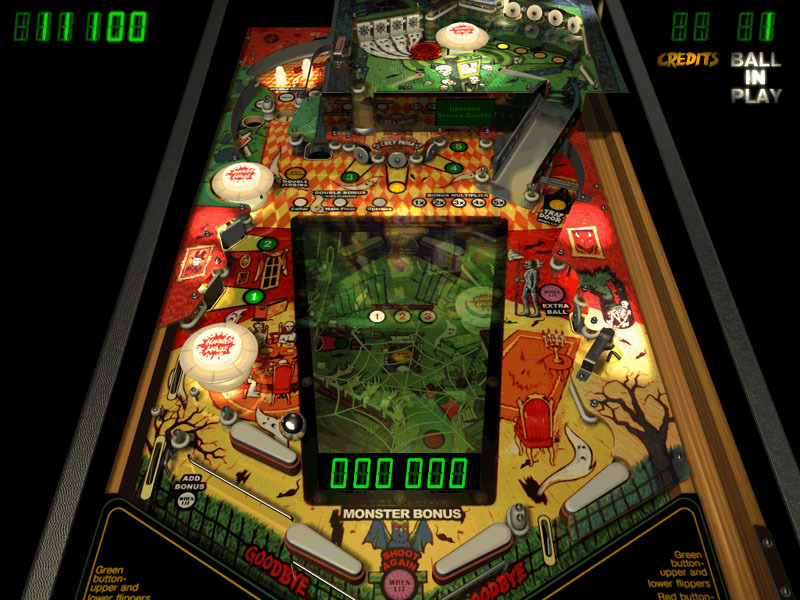 A separate program call Visual PinMAME had been created that could read the ROM chips from pinball machines, thus allowing all the lighting sequences, game rules, and even DMD displays to be perfectly replicated. So naturally these authors started figuring out how to import the actual art, overlays, and wonderful table toys into VP8. I found this program online around 2003, and it was an absolute treasure trove. I had no desire to create a table myself, I just wanted to play some pinball. Of course Whirlwind was my first to find, but so many other titles also caught my attention. Before I knew it, I had hundreds of tables downloaded. And they were free! The quality was all over the map though. Some authors prided themselves on how good the imagery they used was, others simply wanted to be first with recreating a table. The program allowed authors to set their own physics settings, which meant flipper strength and table angle varied table to table. The program was also a nightmare to install, as you had to tell it how to work in conjunction with PinMAME as well as where to find the ROM files, the table files, and the sound files. But once setup, there was nothing like it. Or at least not on PC. More on that in a moment. A game studio by the name of FarSight had worked on a game for publisher Crave called Mojo that came out in 2003 for the PS2 that featured a rolling ball. It had weight, reacted realistically to environments, and the idea was put forth to apply it to pinball. 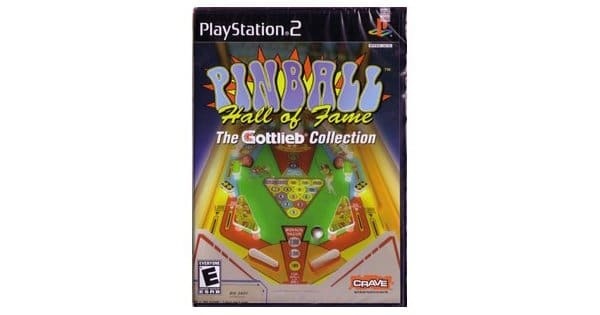 The result was 2004’s Pinball Hall of Fame: the Gottlieb Collection. If you are wondering about that name, it’s a direct result of FarSight going to Las Vegas and visiting the collection of Tim Arnold that would eventually become the Pinball Hall of Fame. They snapped a ton of pictures, took as many notes as they could, went back to the studio and scripted each table as well as they could according to the rules known to them. In other words, not always accurately. However, here you had a collection of tables that all behaved the same and had a consistent look. On top of that, the graphics were rendered real time which allowed for various table angles. It featured 7 tables and was available on PS2 and Xbox era systems. It even came to the PSP with 3 more tables, which meant portable pinball for the first time! The game escaped my orbit though as 1) not a fan of Gottlieb, and 2) I’d be entrenched in playing VP8 through 2006. 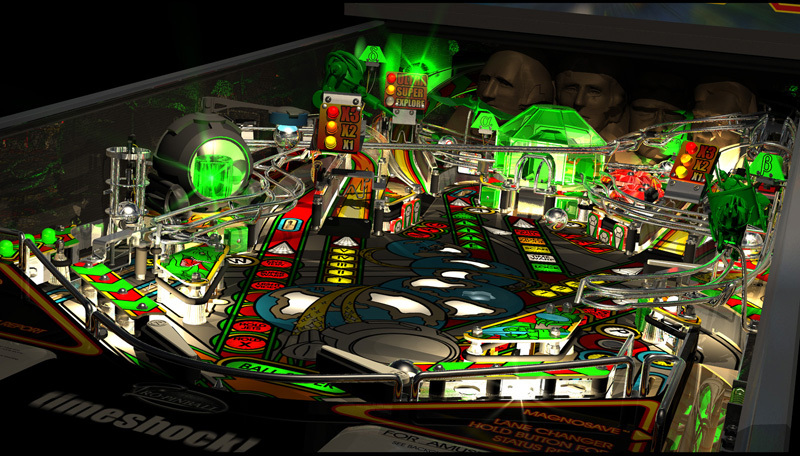 In 2005 Future Pinball started, and was thought to be a more robust version of Visual Pinball. It was using 3D models, you could now vary the viewing angles to whatever you wanted on the fly, and the physics were said to be an improvement. Only problem, it couldn’t run PinMAME. In the Visual Pinball community, there were some really talented original table design authors, but the popularity always was with the recreations. Infighting among the authors started poisoning both VP8 and Future Pinball, especially with Visual Pinball being a locked program that the some authors wanted to desperately crack open and improve upon. The result was certain top authors leaving the digital pinball community for good. Future Pinball’s last update was in 2010. 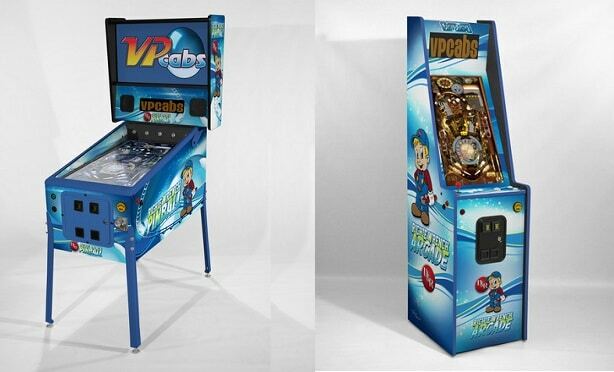 Visual Pinball would introduce VP9 in 2008 and VP10 in 2015, but were not backwards compatible with VP8. I meanwhile shook my pinball addiction and wouldn’t seriously pick up the habit again until 2012. 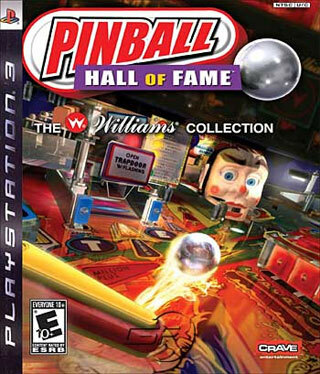 Pinball Hall of Fame: The Williams Collection was released in 2008 for consoles. FarSight learned two things from their prior effort; buy the machines themselves and learn how to emulate. The result was a marked improvement over the Gottlieb collection, with better imagery and now the ability to include DMD tables Tales of the Arabian Nights, No Good Gofers, and Medieval Madness. 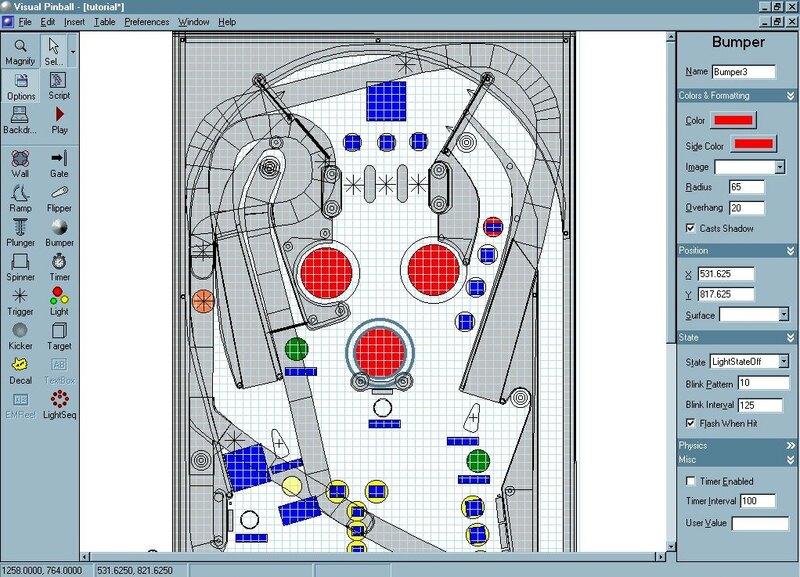 The non DMD tables were still scripted, and there were still a few physics issues, but by and large here was a collection that was every bit as good as anything Visual Pinball or Future Pinball were doing, the rules of each table were much more complete, and you had the ease of console use without the annoying install. I’m still baffled how I wouldn’t see this game for another 3 years. Okay, maybe not so baffled as I was completely addicted to a different type of game, Guitar Hero. And Rock Band. And yes, god help me, DJ Hero. When you think about it though, those are games that ask a lot of physical interaction much like pinball. Right? On top of that, real pinball was beyond scarce around me, so it just kind of faded from my view. Until while searching the Playstation store for GH DLC, I stumbled upon something new. What got my attention was Zen Pinball on the PS3. Released in 2009, Zen featured 4 original tables in spectacular detail. 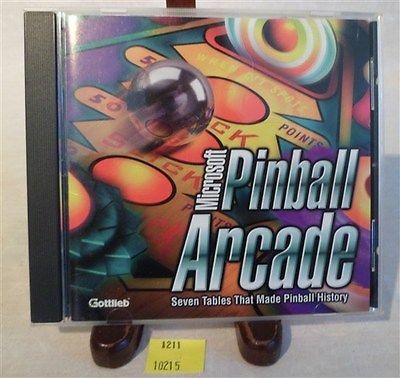 Zen had actually released a title in 2007 for Xbox called Pinball FX that eventually featured 8 completely different tables from Playstation. The consensus however is that they really hit their stride with PS release. I of course knew none of this as I only existed in the Playstation ecosystem. V12, Shamen, Tesla, and El Dorado cost me $9, and they were so much better than anything I’d seen in Visual Pinball. The problem though was rule sets that seemed impenetrable, and a ball that seemed to be made of lead with rubbers that had no bounce. Still, it looked great. There were online scores to compete against. 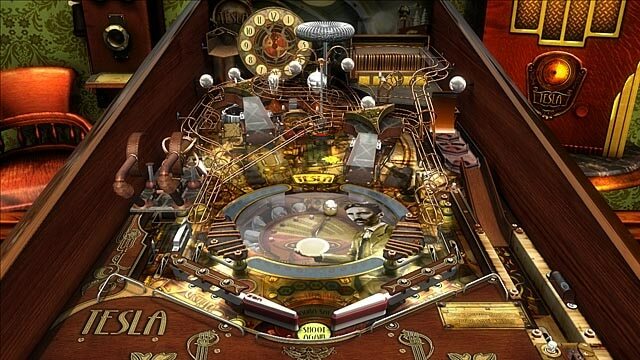 They also captured the mechanical nature of pinball while throwing in some clearly only in a digital world elements. Let’s talk a moment about ‘only in digital’ pinball features. Zen likes to throw animated characters onto it’s tables. They will sometimes have ramps that magically appear, balls with flaming trails, smoke effects, or transforming playfields. They also design their tables with the intent of telling a story rather than trying to drain the ball as quickly as possible. This is the major difference between digital and real, as digital doesn’t want your quarters. What’s interesting is that some features that used to look like digital only things (rotating platforms, moving ramps, animated toys) have in one form or another found themselves in modern Stern and Jersey Jack machines. Go figure. In late 2011 the itch to play Whirlwind once more came to me. I had no intention of trying to install Visual Pinball to my new computer, let alone spend all that time downloading tables for VP9. While in GameStop I came across a used copy of The Williams Collection. I loved it, looked up the studio that made it, and found out FarSight had a new game they were coming out with in early 2012 called The Pinball Arcade. They had signed licensing agreements with Williams, Bally, Gottlieb, and Stern so that all could be in the same game. The first 4 pack of tables was Black Hole, Ripley’s Believe It Or Not, Theatre of Magic, and Tales of the Arabian Nights. They would be putting out new tables monthly. Welcome to full blown addiction. I literally played nothing else on my PS3 for a solid year. The nostalgia floodgate was opened, and apart from a couple of instances, these were all emulated perfectly. Turns out one of the guys who created Visual PinMAME, Steve Ellenoff, was contracted by FarSight to build a new emulation kit for them. He still works with them to this day. 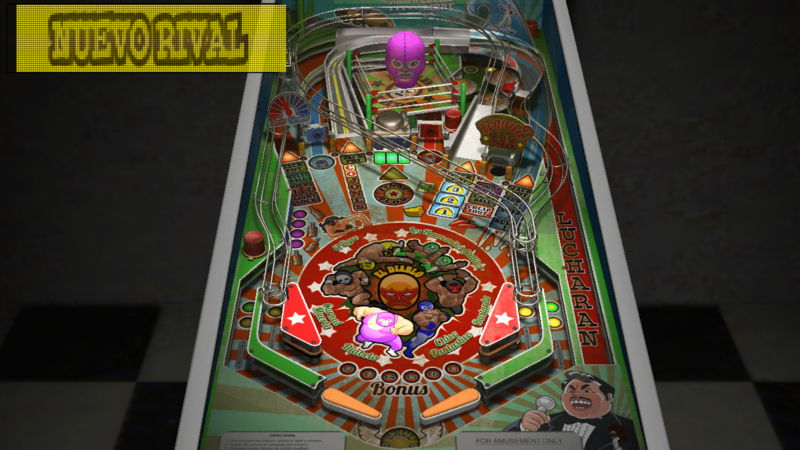 The Pinball Arcade released to every platform they could reach, often with mixed results, but today can be found mainly on Steam, iOS, Android, PS4, and Xbox One. They have 92 tables and counting just in Pinball Arcade. On a side note, the tables they had bought for the Williams Collection had all been sold as FarSight had no idea they’d do yet another pinball game. They had to repurchase all those tables eventually and have continued to do so for every table except a handful. Zen, not to be outdone, released Zen 2 and Pinball FX 2 late 2012. Improved physics, updated graphics, and the combining of most of each platforms prior tables into one game. Zen also went nuts with licensing, from Marvel to Star Wars to South Park. When there’s no nostalgia for a machine that doesn’t actually exist, hit ‘em with themes they know! 70 tables would eventually be shared between the two platforms as well as PC through 2017. While FarSight took control of the four pinball majors, A.S.K. Homework in 2013 started putting out recreations of Zaccaria tables. These Italian designed machines hardly had a footprint in America. I don’t know what their popularity was like in Europe. The fact remains, they produced over 30 unique tables, and it’s good someone stepped in to breathe life into what may have been forgotten. This was the same goal as FarSight after all, and these were at even more risk of being forgotten. By 2015, there were 38 tables available on iOS and Steam. The look is great and there are all sorts of options that affect how the tables play ranging from simulator to more game-like friendly. Stern Pinball Arcade came about near the end of 2016, an offshoot of The Pinball Arcade. Stern at some point started including in it’s licensing agreements the ability to have digital pinball as well as the physical machines. This would take the financial burden off FarSight, allowing more modern Stern tables to be recreated. They also would hand over CAD files, all art assets, and direct game code which would eliminate the need for emulation. Not counting carry overs from The Pinball Arcade, there are 4 new tables with at least 2 more promised. The last major development happened in the fall of 2017. 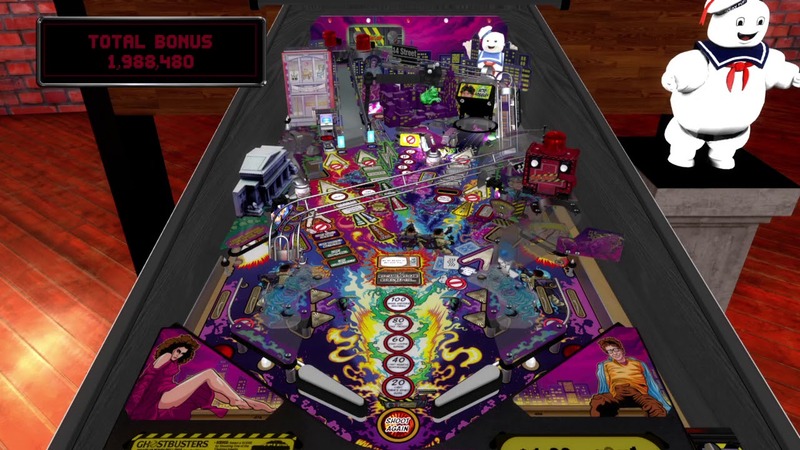 Zen put out Pinball FX 3, folding most of the prior 70 tables into it across the 3 major platforms. 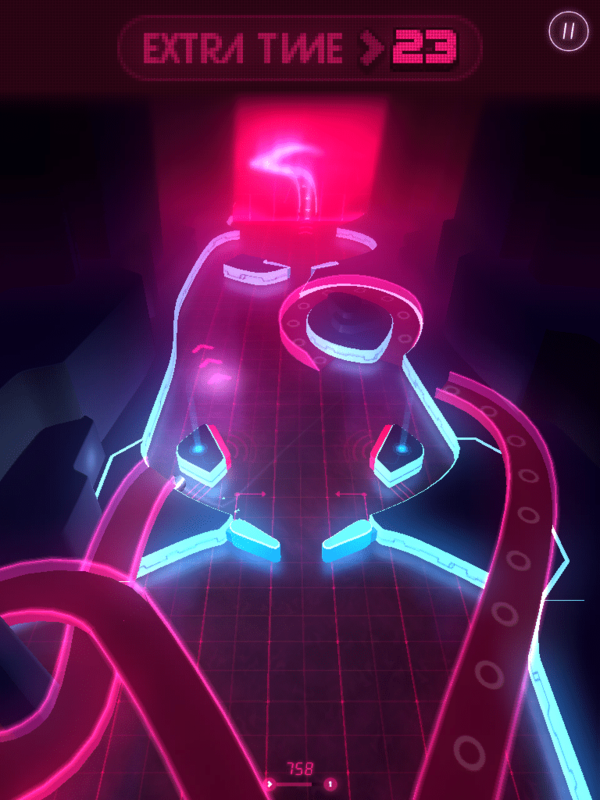 They once more made improvements in lighting and graphics, while creating an online environment for community play that crosses platforms to an extent. They just added Nintendo Switch, and are said to be working on getting iOS and Android under the same umbrella too. Already they have created 5 new tables to go along with it. I stated in the beginning that digital pinball is an alternative to real machines. It’s not a replacement, just another avenue to explore. There is a site, pinballarcadefans.com, that started up almost as soon as TPA came out. Quite a few of us that were there at the start fell so hard in love with playing pinball everyday that getting a real machine became a goal. I now own two myself. Talking about digital pinball on the forum became such a routine part of the week that a group of us started a monthly podcast to share our enjoyment. 120+ episodes later, myself and another put it out weekly and we still have plenty to say about digital pinball. Like what, you ask? If you look on your phone’s app store and type in pinball, you’ll see quite a few offerings not yet mentioned. 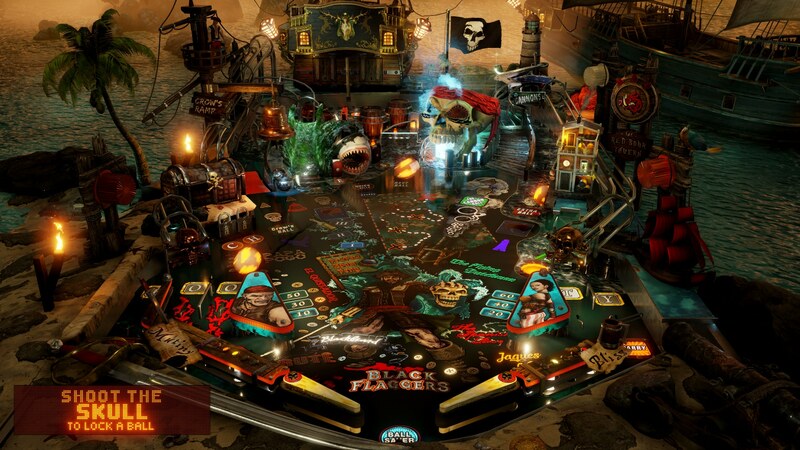 Atomic Pinball Collection by Color Monkey is a solid entry and very traditional in its pinball. Then there’s the truly different Inks, where your ball is painting the playfield and making art. 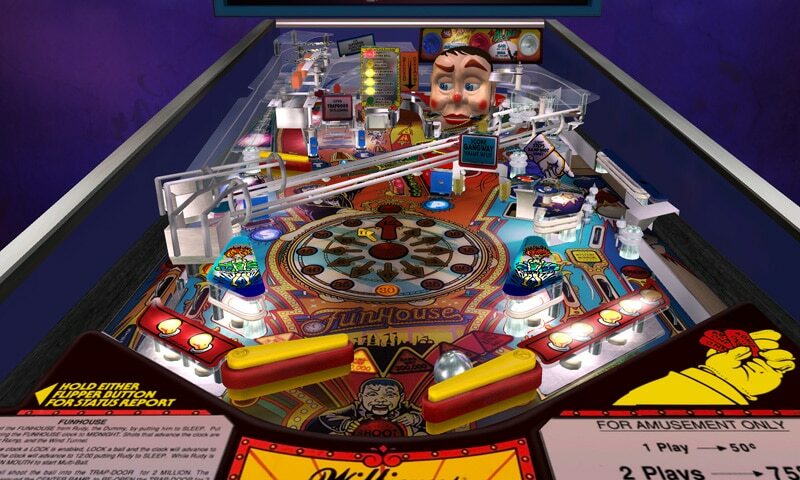 There are many more pinball apps too, but many of them will have you wondering if the designers have ever actually seen a real machine or even understand what people like about pinball. Same is true on Steam, but a new player just entered the arena with a title called Wicked Pinball that uses the Unreal Engine and I’ve heard nothing but good things about. What is nice about pinball for the mobile market is pricing for the small titles are only ever a couple of bucks. You also play these in portrait mode so the screen is oriented just like an actual machine. The bad news is you have to use your thumbs to flip (very unnatural to me) and nudging is, well it’s challenging. Also the lighting at least for TPA is not dynamic, so don’t expect a darkened room light show. Still, pinball in your hand whenever you like? That’s pretty awesome. When it comes to consoles, I say buyer beware. 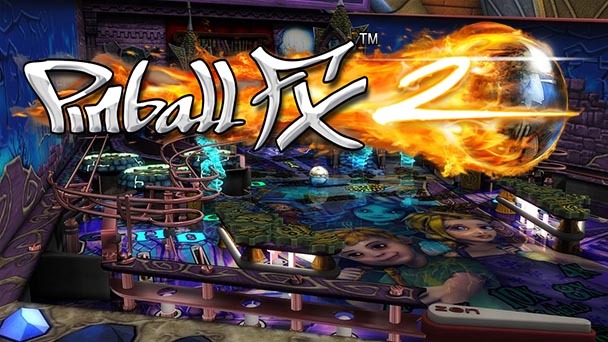 Your safest bet is Zen’s Pinball FX 3, as they have proven time and time again they value their customers. I say that because with each version of the game and with the migration from last gen to current gen console, they let you transfer your prior purchases over. They also release day and date with all other platforms and consistently have a very polished product. With Pinball Arcade, you had to repurchase tables when shifting console generations. If it’s still around for the next gen, expect the same. Also they only release updates about twice a year and that includes bug fixes, of which there often are many. The main benefit though is you get dynamic lighting and don’t have to worry about graphical performance. My personal recommendation is to get a semi decent graphic card for your PC, and then enjoy TPA and FX 3 via Steam. With TPA you’ll always get the tables immediately upon release and bug fixes are addressed as soon as they can squash them. You’ll get the best lighting and graphics option too. Most importantly, you never have to worry about migration. For FX 3, the advantage comes with online play. There are online match-ups and tournaments and Steam users can play against any console players, but Xbox can’t play against Playstation and vice versa. The final hurdle is what to start buying. If you were to buy all 8 seasons of Pinball Arcade, it’d run you $230, or even more if you bought the Pro version which allows you access to the coin door and a few other options. Zen will run you a similar amount with all their various table packs. Here’s what you do, wait for the sales! During the various Steam sales, Zen typically is 50-66% off. Older tables can even go to 75% off, which is awesome. Humble Bundle now and then used to offer bundles at absurdly low prices, but I haven’t seen that recently. Pinball Arcade will also drop the season prices by up to half, but usually it’s only one or two seasons during any given sale. The best bang for the buck is the first 2 seasons, and on top of that they have some of the best tables ever. With Zen, I can’t recommend the Alien pack enough, and the just released Legends and Carnival pack is quite good too. Fortunately with the rest of their tables you can play timed demo versions before buying. I hope I have shown what a rabbit hole digital pinball can actually be. It fits any budget, from free Visual Pinball downloads to $9000 pinball cabinets with entire catalogues of tables pre-loaded. The ability to have a vast library of tables all on your phone means no longer playing Candy Crush while waiting in line, plus you can now be prepared when tournament machines are announced. So go ahead, download some tables. You might be surprised at how much fun you are actually having.